In an investigation that has already confirmed over a dozen infected patients, the CDC and Utah Department of Health have announced 16 confirmed cases of patients of a Utah hospital who have tested positive for Hepatitis C. The investigation began a couple years ago, and continues to uncover more infected patients. Officials say that the unusual outbreak is linked to former nurse Elet Nielson, who treated all the patients in question while working as an emergency room nurse. Nielson was accused of stealing pharmaceutical drugs from Davis Hospital and KcKay Dee Hospitals after narcotic IV drugs began to disappear on a weekly basis. Hepatitis C is treatable, but if left undiagnosed can lead to death. 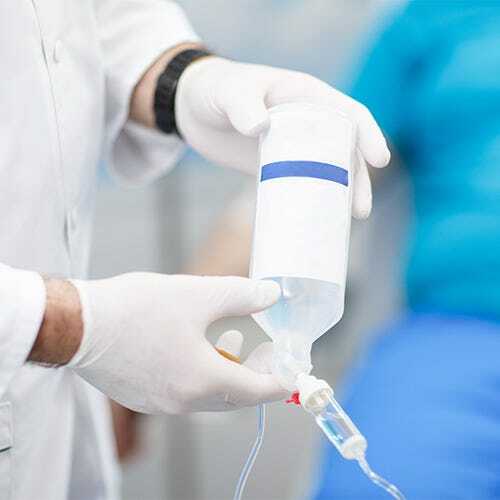 The disease is transmitted from blood to blood, and though officials cannot definitely say how patients became infected, they suspect that Nielson was using contaminated IV needles to administer drugs to the ER patients. During this investigation, 53 total cases of Hepatitis C have been uncovered, but only 16 of those have been linked to the ex-nurse. Hospitals in the area are working with patients who may have been exposed to the disease to have them tested, though many of the 7,217 patients who may be contaminated have not come in for free testing.